Few months ago I found servers running on Pony Fortress mod. It slightly changes the game, mostly giving new pony sounds but it's nice playing with fellow bronies. I drop in every now and than to play with a few of my friends, but I'm not a regular player. 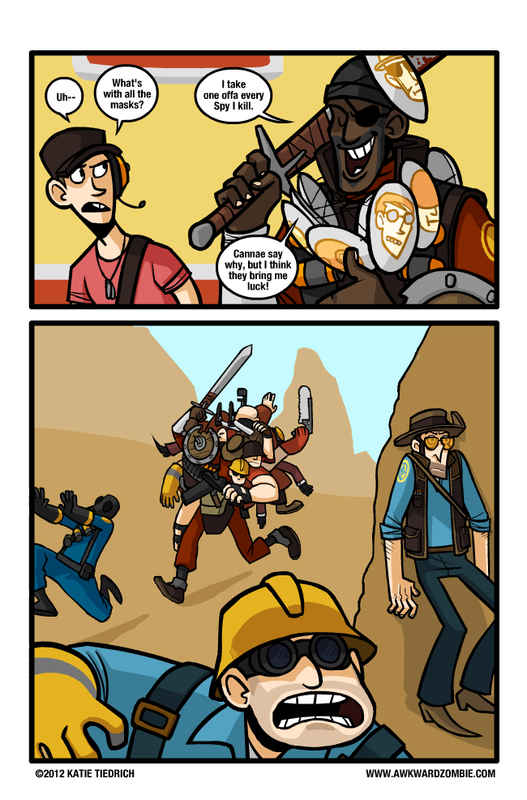 When I play, I play a scout. Can it be TF2 videos thread? Twilight_Sparkle wrote: Can it be TF2 videos thread? TF2 is credit to GAMES! I love it! I really love this game And i love playin as a Heavy cuz RUN COWARDS!!! !